CitiBank Vietnam Friday announced a biggest ever loan of US$470 million to a power plant project in Vietnam. 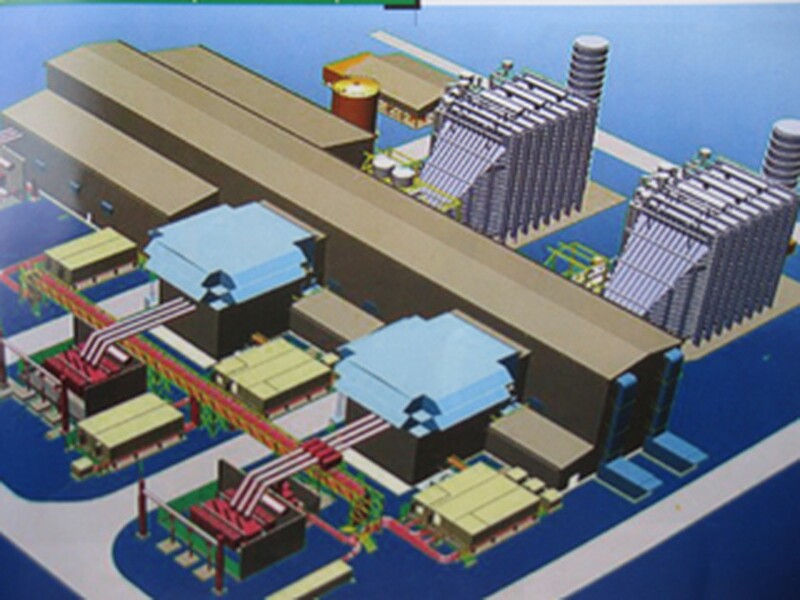 Model of Nhon Trach 2 Power Plant. The landmark transaction is the biggest export credit financing for Vietnam so far, said a CitiBank’s representative . The loan capital will be used to cover construction costs of Nhon Trach 2 Combined Cycle Power Plant with a capacity of 750MW at the Nhon Trach Thermal Power Centre in southern province of Dong Nai. 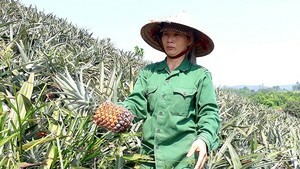 The 12-year loan is guaranteed by the Vietnamese Ministry of Finance and insured by the German Export Credit Agency Euler Hermes Kreditversicherungs AG (Hermes) and Japanese Export Credit Agency Nippon Export and Investment Insurance (NEXI). According to Hoang Xuan Quoc, CEO of PetroVietnam Power Nhon Trach 2 Joint Stock Company, The power plant is an important project which is part of Vietnam’s current national electricity master plan. The power plant is expected to increase the power source, aiming to solve power shortage in the period of 2006 – 2015, and vision to 2025, Mr. Quoc added.